St. Louis slugger Paul Goldschmidt clubbed three home runs on Friday night, leading the Cardinals to a 9-5 win over the Milwaukee Brewers at Miller Park. Goldschmidt entered the game hitting .359 with a 1.114 OPS against the Brewers in his career. He’s a career .407 hitter with a 1.271 OPS in Milwaukee. 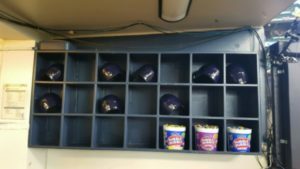 Freddy Peralta fell behind 3-0 in the first inning but the Brewers managed to tie the game 3-3 when Ryan Braun clubbed a three run homer off of Cardinals starter Jack Flaherty. Erik Kratz knew his only way onto the Milwaukee Brewers regular season roster this season was going to be through an injury to one of the two catchers in front of him, Yasmani Grandal or Manny Pina. 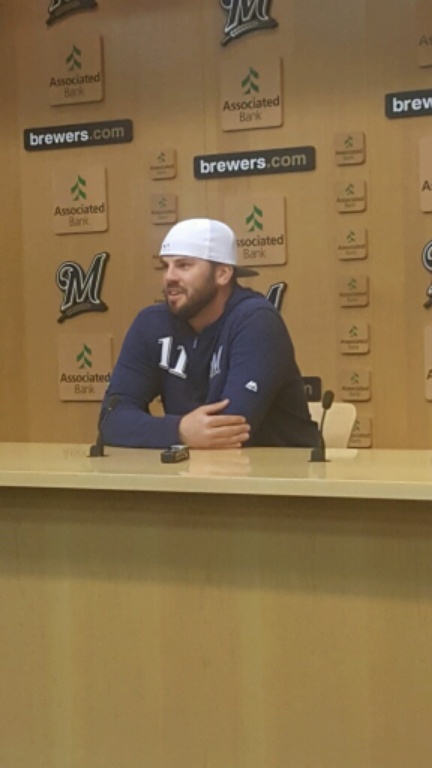 When all three made it through Spring Training healthy, the Brewers traded Kratz on Sunday morning to the San Francisco Giants for minor-league infielder C.J. Hinojosa. The Brewers filled Kratz spot in the 40-man roster by signing reliever Alex Wilson, who pitched with Detroit last season. The 24-year-old Hinojosa split time between the Giants advanced A and Class AA levels. 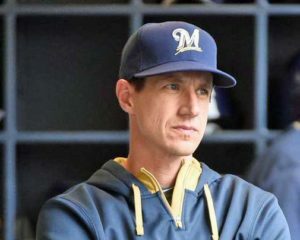 Milwaukee Brewers manager Craig Counsell unveiled his catching rotation plans for the upcoming season and barring injury, veteran Erik Kratz is the odd man out. 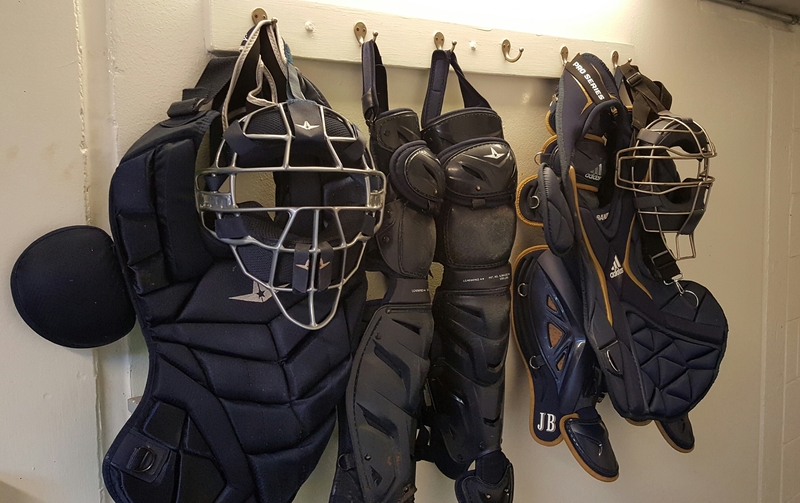 The Brewers aren’t expected to break spring training camp with more than two catchers, but the 38-year-old Kratz gives them insurance if something were to happen with either starter Yasmani Grandal or his top backup Manny Pina. 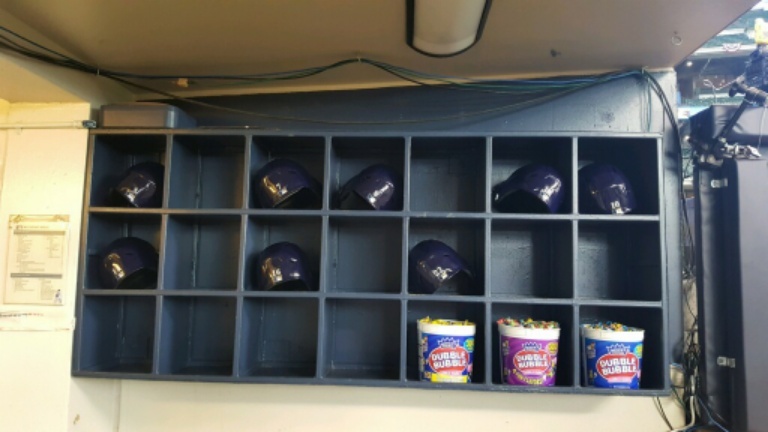 “It’s a tough spot for Erik; we understand that,” Counsell said on Wednesday. “He made a very meaningful contribution. Acquiring Yasmani kind of put us in that spot. Grandal started 110 games and played in 135 games for the Dodgers last season. Manny Pina made 84 starts for the Brewers while Kratz started 54. 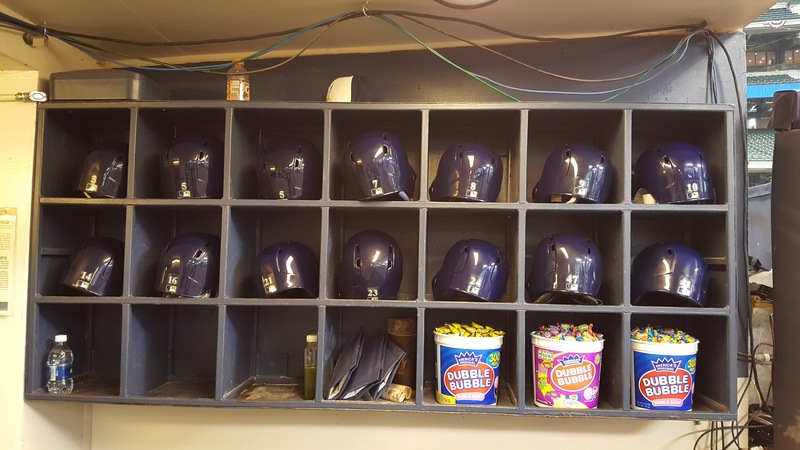 The Brewers first official workout with pitchers and catchers was cut short on Thursday by rain. There is more precipitation in the forecast today. 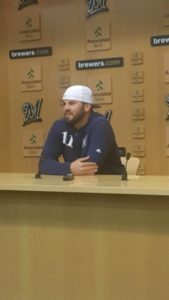 Yasmani Grandal passed his physical on Monday and was introduced to local media on Tuesday at Miller Park. His deal will pay him $16 million this season with a mutual option for $16 million in 2020. There’s also a guaranteed $2.25 million buyout if either side declines. Grandal passed on a $17.9 million qualifying offer from the Dodgers and turned down a four-year, $60 million offer from the Mets. Grandal has led all major-league catchers with 73 home runs over the past three seasons. He hit 24 home runs for the Dodgers last season. 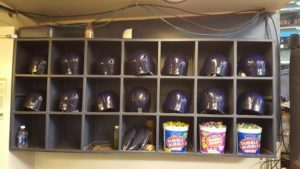 The Milwaukee Brewers got some offensive catching help when they agreed to a one-year free agent deal with free agent Yasmani Grandal on Wednesday. The deal is for one season and will pay the former Dodger $18.25 million, which makes him the highest-paid player on the Brewers roster in 2019. Grandal struggled against the Brewers in the NLCS last season, but is still considered one of the top players at his position in the game. It’s also an offensive upgrade after the Brewers split catching duties last season between Manny Pina and Erik Kratz. Grandal hit .241 with 24 home runs and 68 RBI in 140 games last season. In seven seasons, he’s a .240 lifetime hitter with 113 home runs and 339 RBI. Grandal is considered one of the better catchers at framing pitches, but he’s committed 43 passed balls over the last four seasons. That tops the majors. He hit .139 in 14 postseason games last year. He was 2 for 11 with six strikeouts and committed three passed balls against the Brewers in the NLCS. The Brewers will surrender their third-highest draft pick as compensation for Grandal. The Brewers have already given up a Competitive Balance Round A pick to Texas for reliever Alex Claudio.